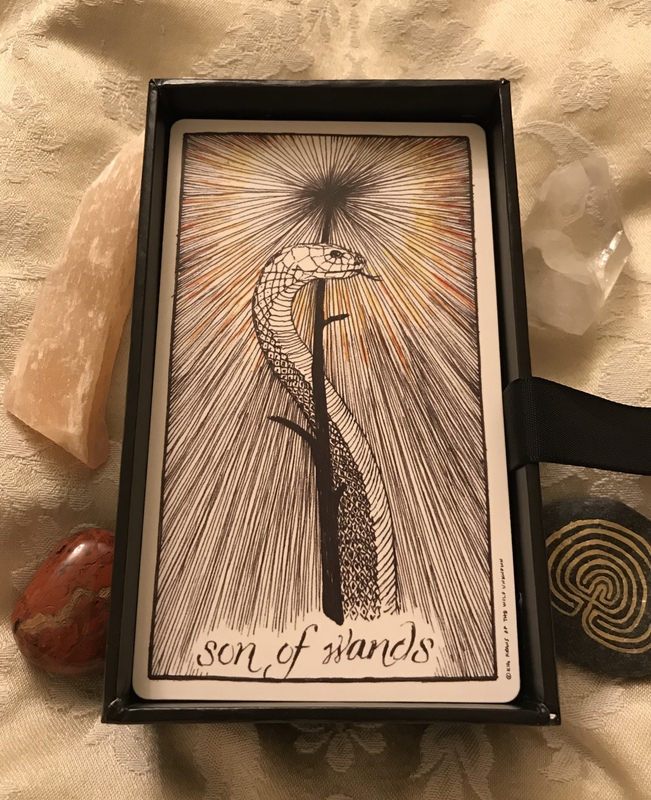 This week’s card, the Son of Wands, is all about an explosion of creative energy. If you have an inspired idea this would be the ideal time to take it to the next level. 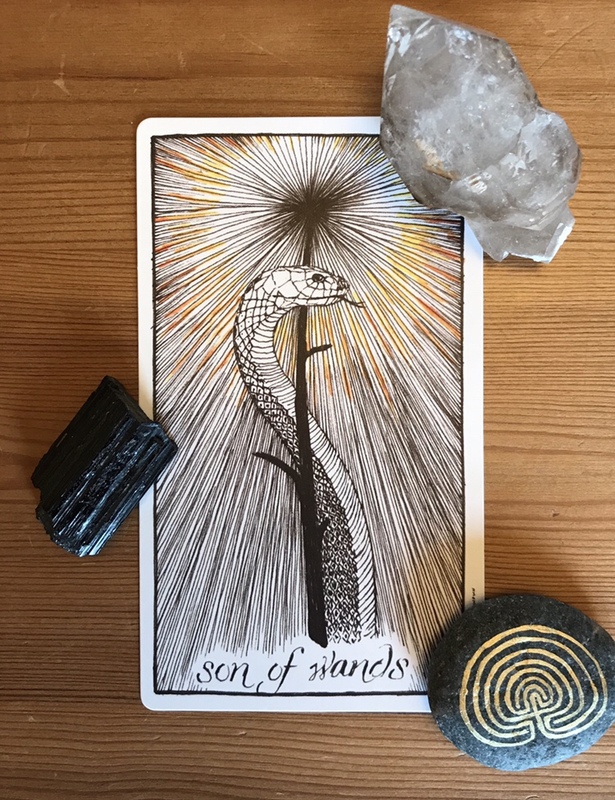 You are focused, determined and filled with a fiery passion to create. Whether it is an imaginative artwork, a project, or life in general, you have your eye on the prize, and are full to the brim with enthusiasm and energy to get the show on the road. Who knows where this may lead? The sky’s the limit!